Having to change your career path mid-way through life can be an exhilarating yet scary undertaking. WordPress is an excellent platform that can help you realise your career goals. Due to its nature and ecosystem, it offers a wide variety of possible paths to follow and has something for everyone – whether you are a designer, a writer, a software developer or a generalist. Give you a research methodology so you won’t suffer from analysis paralysis. Inform you about the possible pathways that you can follow. Guide you in your first steps as a WordPress professional. The amount of information that is available on the Internet, ranging from classes, tutorials, and articles can oftentimes feel overwhelming. Navigating through all of that information can lead to feelings of frustration and self-doubt. Because of that this post won’t give you a just random list of Internet links which will probably be not very valuable to you. Every person learns differently and has different needs. Holistic learners like to have a clear big-picture view of the material first, so to understand how everything fits, and then drill down to each specific point. Serial learners prefer to learn by focusing on a topic at a time, building up their knowledge in a serial manner. The type of learner you are is very important and will be the primary factor for choosing the educational resources you will spend your time on. 1. What is the main topic I want to find out more about? Think of this question as your main search term. Be as specific as you can be. 2. Why do I want to research this particular topic? What will it help me with? Knowing why you are researching something and its place in your career-changing plan helps you stay focused throughout. It is easy to lose steam and feel frustrated if you don’t know why you are doing it. 3. What do I want to get out of it in the end? The answer to that will narrow the scope of your research. Having a specific outcome in mind again helps you sort out what’s useful and what’s not. 4. What is the context of this topic? Nothing exists inside a vacuum. Discovering the context around your subject-matter will help you understand it better. It will also uncover relevant side topics as well. 5. How much time do I want to spend researching this particular topic? This is perhaps the most crucial question of all. If you do not set a date to end your research then you run the risk of endlessly going over sources and materials without ever moving on. It is safer psychologically to “read just one more article” than to move on to the next step. The research phase should conclude with a written summary of everything that you’ve learned about the topic. Writing summaries in your own words is important, because by writing you transform the passive activity of reading into an active one. By writing you make the knowledge “your own” and you connect this knowledge to concepts you already know well. 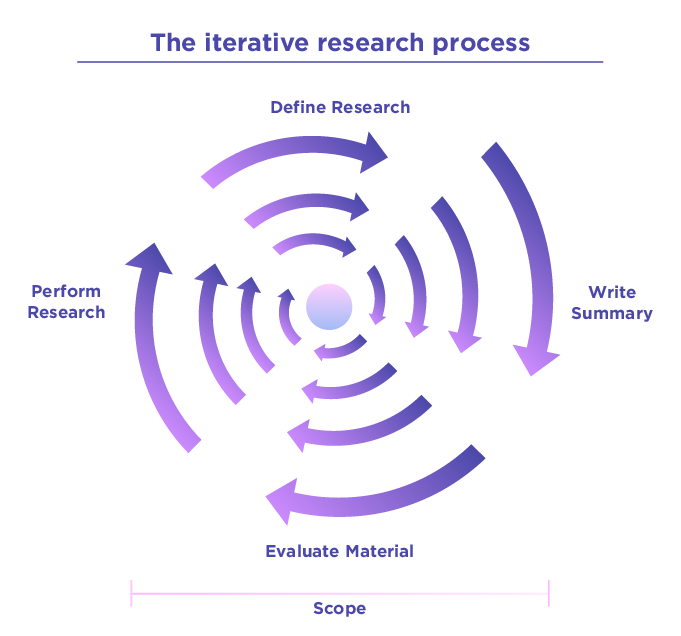 You should also need to know that doing research is an iterative process. You will engage to it again and again, narrowing down the scope each time, until you feel confident that you have all the pieces of the puzzle in place. Don’t worry if all of that seems abstract. We will tie everything into a plan shortly, but before we do that, let’s delve to the exciting stuff! The beauty of WordPress is that its not only for bloggers, designers or software developers. It offers a range of specialised career options for nearly everyone. Content writers produce valuable content in the form of blog posts, articles, infographics, ebooks and such as part of a larger marketing strategy. Writing content for WordPress calls for a thorough knowledge of WordPress itself, the technologies involved and the surrounding ecosystem. Relevant skills and topics: Writing, SEO keyword research, marketing personas, sales funnels. Copywriting is the art of producing effective advertising material that get people to perform some kind of action. Copywriters do specialise too, as each market has its own idiosyncrasies and nuanced points. There are a lot of digital products based on WordPress out there, from assets, to software and educational material that are in need of advertising copy written by WordPress specialists. Technical writing is a form of writing that aims to produce technical documentation that is precise, clear and simple. As a result, this style of writing differs substantially from other disciplines in its use of language. Writing technical documentation is essential not only for large platforms and products, but for plugins and themes as well. Relevant skills and topics: Writing, technical knowledge of subject-matter. If you are already a web designer then the WordPress offers a magnificent opportunity to showcase and even sell your work. Themes are the lifeblood of any WordPress business out there. Similarly, if you are a software developer you could no better than delving into WordPress’ vast plugin ecosystem. There are plugins available for every imaginable use case out there, and some of the premium ones can reach quite a hefty price! This one is for the generalists! WordPress website design calls for a variety of different skills. 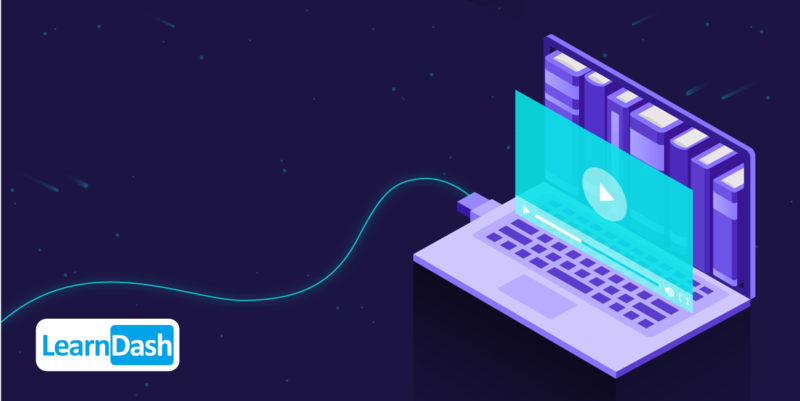 While you can basically bootstrap a WordPress website in minutes using ready made templates and plugins, the real difference is being able to tweak code, alter configuration files and troubleshoot problems. With WordPress powering more than 25% of the web, you certainly have many opportunities to grab! Search Engine Optimisation is a set of practices that helps rank your website higher in the eyes of the Google search engine. It usually involves modifying HTML pages, particularly metadata and content, in accordance to a marketing strategy. Doing SEO for WordPress calls for an understanding of the platform itself, and more importantly, the market. Relevant skills and topics: HTML, Keyword research, SEO tools like Spyfu and Moz. Digital marketing is an umbrella term for everything related to online marketing. Ultimately it leverages Internet technologies to help your brand get exposure and increase sales. 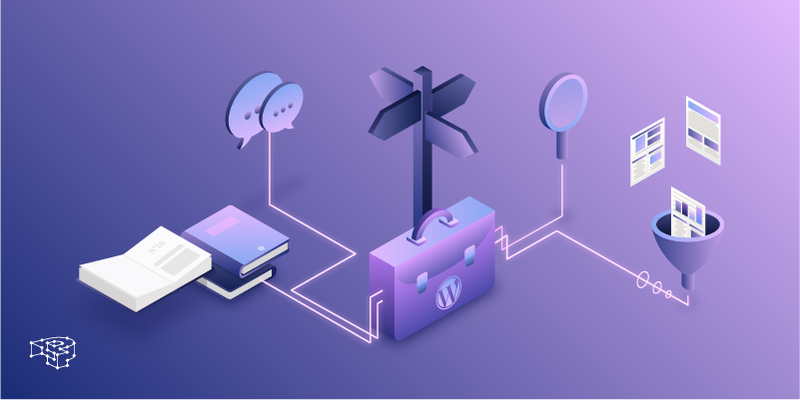 Becoming specialised in digital marketing for WordPress again calls for a deep understanding of the ecosystem, the social community behind WordPress, and its market. Relevant skills and topics: Writing, market research, SEO, social network management, web analytics. You can certainly make money off from blogging, however it is probably the most difficult path to follow and the one that takes the most time (usually more than 1 year of consistent blogging). There are several ways that you can monetise your blog: ads, paid reviews, or building an audience that you can sell your digital goods to. Relevant skills and topics: Writing, mailing lists, ad networks, SEO, copywriting. If you are already a brick-and-mortar shop, or you produce goods as a craftsman and/or artist, setting up an e-commerce shop using WordPress plugins like WooCommerce is relatively straightforward. However, remember that you need to do marketing in order to start selling! Relevant skills and topics: E-commerce WordPress plugins, payment gateways, digital marketing, SEO, copywriting. The type of learner you are is very important and will be the primary factor for choosing the educational resources you will spend your time on. This is where we take all that we’ve talked about and use it to devise a plan to help you make the switch. First, you need to decide what career path you will follow. For some of you the answer to that might be clear, but for others it might not be the case. It is perfectly alright if you aren’t sure what to do, to dip in various paths and test them out to see if they are a fit. However you do need to set a specific timeframe when trying out your new discipline, for the same reasons as when you were doing research. 1. Decide on what WordPress career path you will follow, or explore. 3. Set a specific timeframe for research. 4. Do research, and finish off with a written summary of your findings. 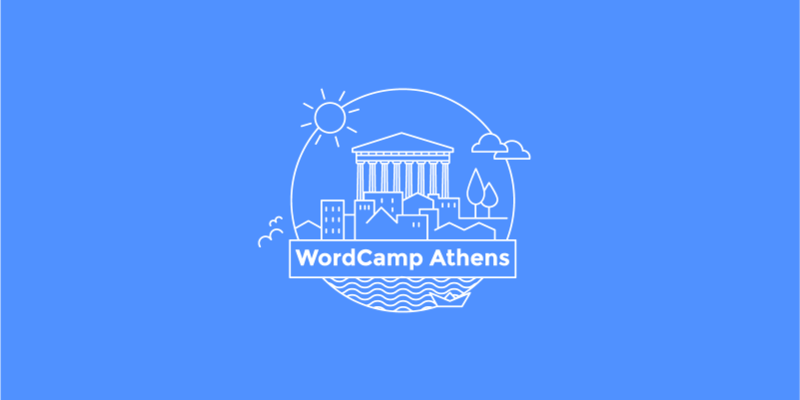 Another great way of finding out information about a career path, is to go to WordCamps or WordPress meetups and talk to people about their work. 5. Your research findings, and your own background, will dictate what skills you need to practice on. Use these skills to build assets that can be showcased to potential clients, perhaps in a portfolio form. 6. Re-iterate research and practice. Finally, when you are feeling confident enough, start researching potential clients, brands, and products that you like and do pro-bono work for them. Selecting clients and products you personally like is very important: you will definitely enjoy working for them for free, your work will be of much higher quality, and in the end, you will have actual experience under your belt (and in your portfolio). By continuing to network and build relationships with people, your own brand will get exposure, and you will start pursuing paid work in no time! This holds also true if you’d like to take the 9-5 route and work in an agency. Changing your career at a later stage in life is hard and you will need to be systematic in the way that you will approach this. This will help you stay focused, and not let yourself become despondent due to the amount of information and fear of the unknown. By figuring out the type of learner you are, allocating time for research, skill acquisition, networking with people and doing pro-bono work for brands you love, you will certainly be well on your way to your new professional life. WordPress offers great opportunities for career growth!